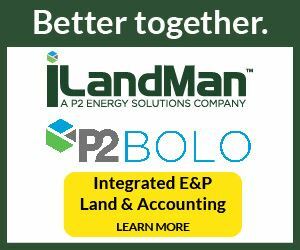 "Acquisition Parameters and Landman Metrics." "How slow can you go? Lease maintenance issues and strategies in a low oil price environment." "The End of the Tour - considerations in winding down an exploration project"
"Practical Illustrations of the AAPL Code of Ethics and Standards of Practice"